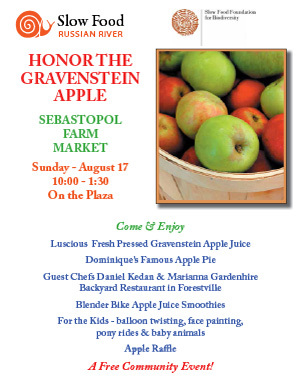 HONOR THE GRAVENSTEIN APPLE Sunday August 17th, 10:00 – 1:30, Sebastopol Farm Market ~ On the Plaza Come & Enjoy! 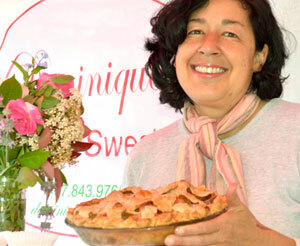 Luscious Fresh Pressed Gravenstein Apple Juice, Dominique’s Famous Apple Pie and more.…. 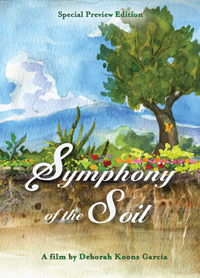 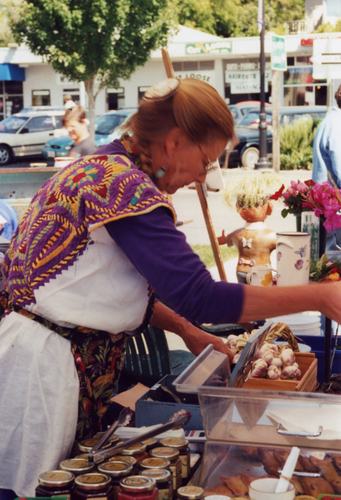 A Free Community Event! 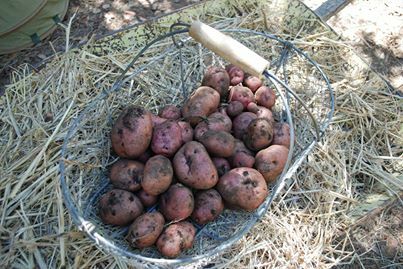 10/30/2013 We are just getting started with this News & Events blog here on our website… While we are learning how to use this new website feature, please find the most current market updates and announcements on our Facebook page.. 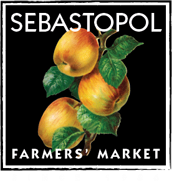 The Sebastopol Farmers’ Market is located in the Sebastopol Plaza on Weeks Way, in downtown Sebastopol, CA.